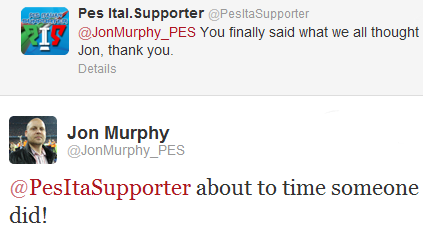 As he prepares to go away on his holidays, the PES Team Leader has been tweeting tonight; talking about licensing announcements, recent interviews with the press and new features that might appear in the final code of PES 2013. 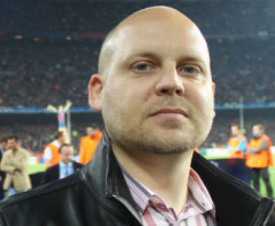 First of all, Jon revealed that the PES team have already implemented full manual shooting into penalties and free kicks. No doubt, it's exciting news - although he went on to admit that the new systems haven't been tested yet. Jon also mentioned that new licenses will be announced "nearer to Gamescom". The world's largest trade fair for video games - which will be hosted in Cologne - kicks off on August 15th later this year. That's all for now. Have a good weekend.